The experienced culinary team is led by Executive Chef Mark Jones whose experience includes numerous Michelin-starred kitchens from London to Bangkok, and Chef de Cuisine David Attwater whose culinary career spans some of the top restaurants and five-star hotels in the UK and the Middle East. The chefs’ uncompromising approach to farm to fork dishes at Rock Salt extends far beyond the island’s shores. Australian mussels are imported once a week and offered on the menu for four days to guarantee connoisseurs the freshest mollusks on Phuket. Fine de Claire oysters are delivered as often as three times a week to guarantee the most succulent appetizers. 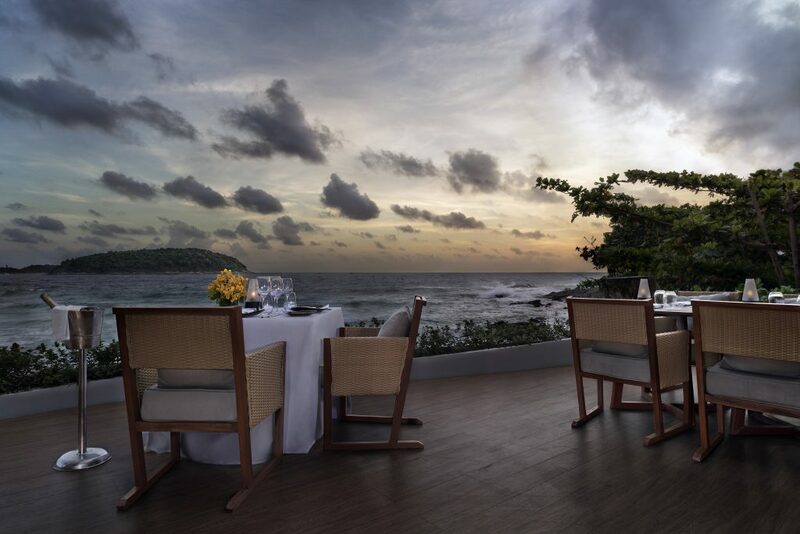 And either delicacy can be enjoyed with a glass of chilled rosé wine chosen from a list of the world’s best pinks specially selected for THE NAI HARN by global wine critic James Suckling.